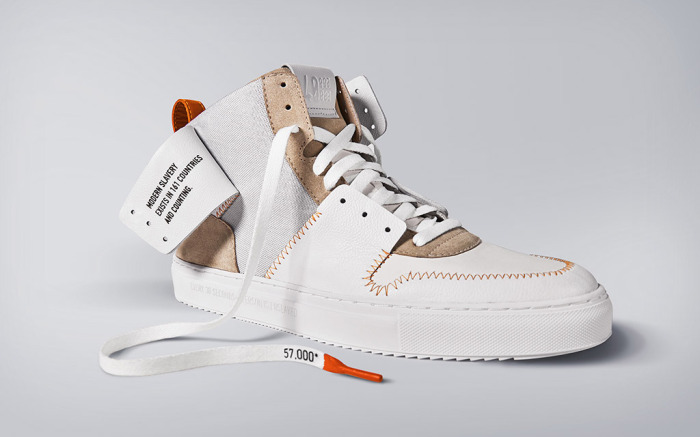 Phillips, the auction house, is displaying a selection of one-of-a-kind sneakers by today’s leading artists at its Park Avenue location in Manhattan through August 31. 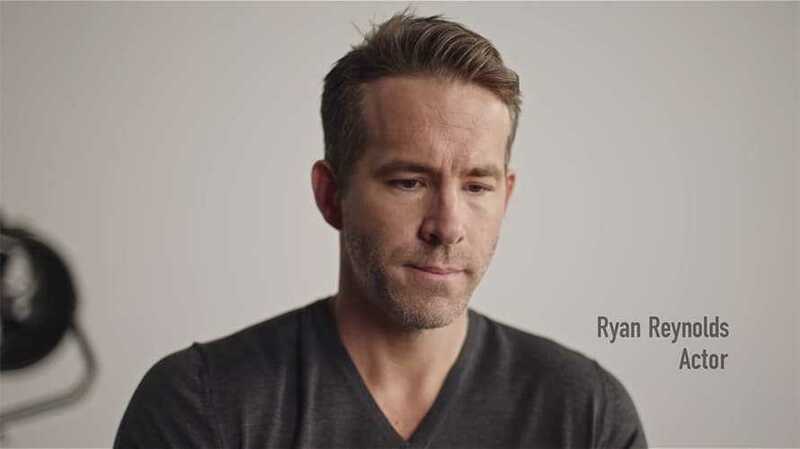 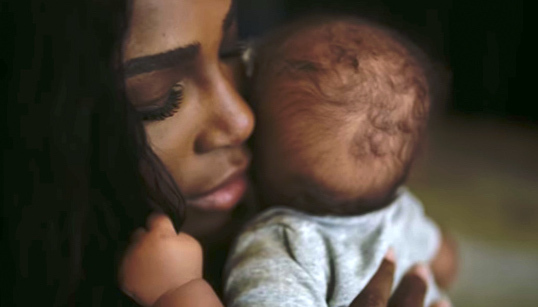 Ryan Reynolds's playful snark is magical, and a new campaign for mobile game Toon Blast, created with TBWA\Chiat\Day Los Angeles and MJZ director Tom Kuntz, is another Reynolds home run. 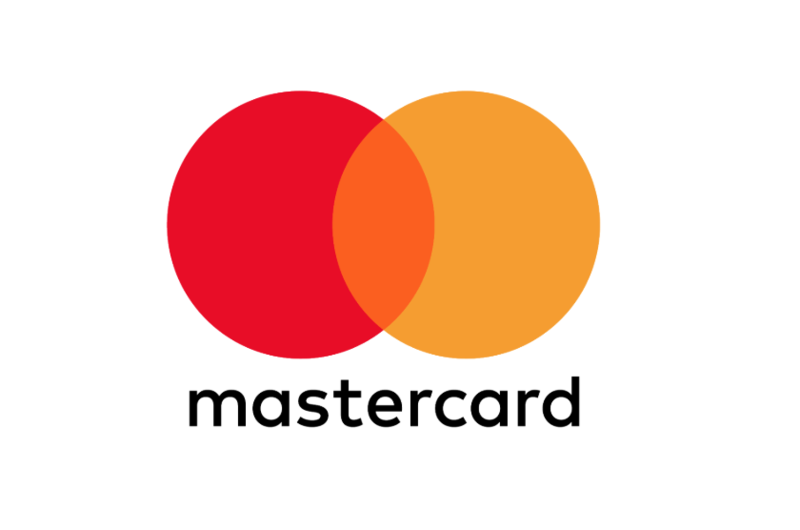 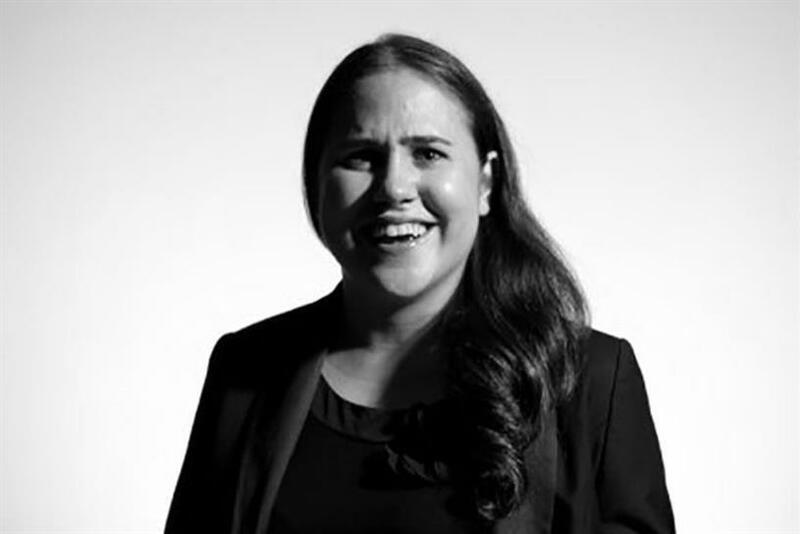 Omnicom’s Eleven has won the public relations account for Mastercard Australasia, Mumbrella can reveal. 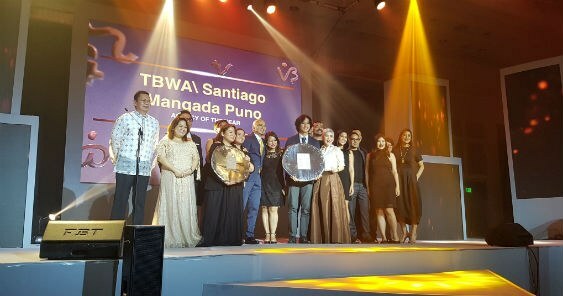 The 21st AOY Awards saw TBWA\Santiago Mangada Puno walk away with the coveted Agency of the Year honors even as Seven A.D. won its fourth Independent Agency of the Year. 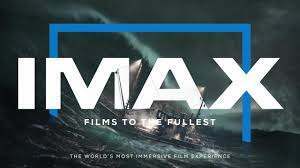 Imax is adding its own summer feature to the blockbusters flooding theaters this season. 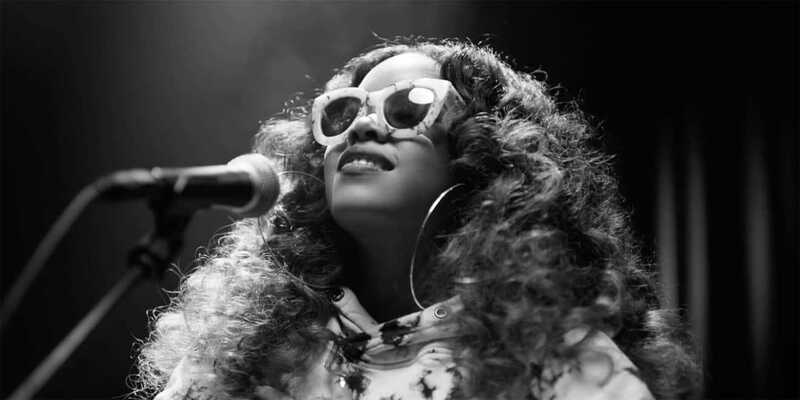 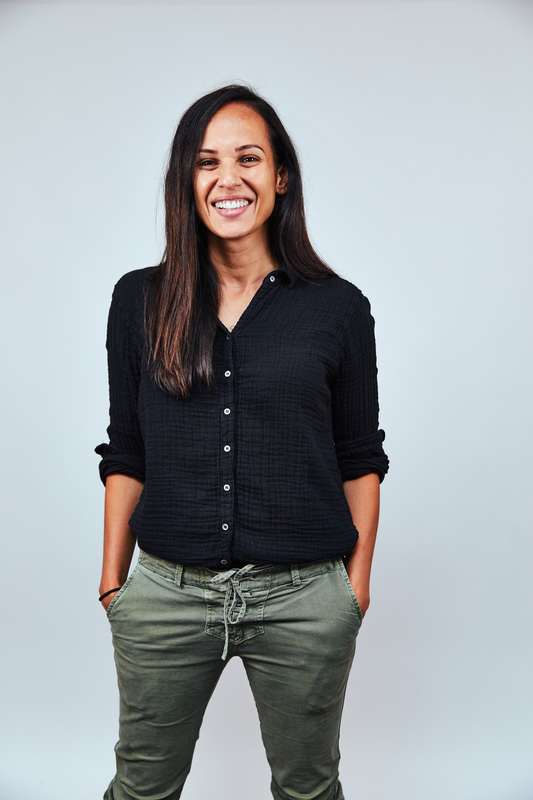 Every week, we ask industry insiders across all job levels and titles to share personal stories about equality, diversity and inclusion in adland.